In theory they could make a million of these movies, up until the day Matt Damon dies quietly in his bed at the age of 100. 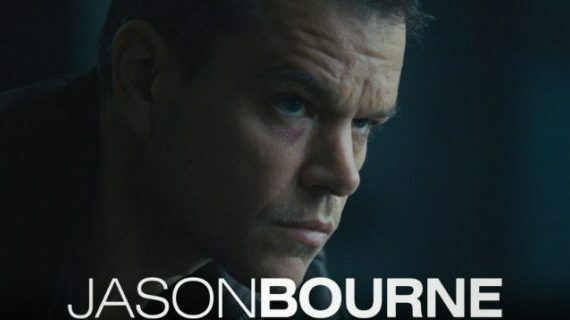 Just make up another conspiracy, have Bourne be angry about it, and then let him walk around punching people while suits watch him from imaginary cameras. I guess that’s my problem with this movie series; it’s too easy. Sure the action is cool, Damon is a good actor, we want a flawed hero to root for, but there is a very limited amount of effort required to pull this story off, and that’s what bothers me.